Will headgear take center stage at the World Cup? With the Women’s World Cup approaching (June 6 to July 5) there is one question of many of our minds: Will any of the players be wearing headgear? Why would they, you ask? 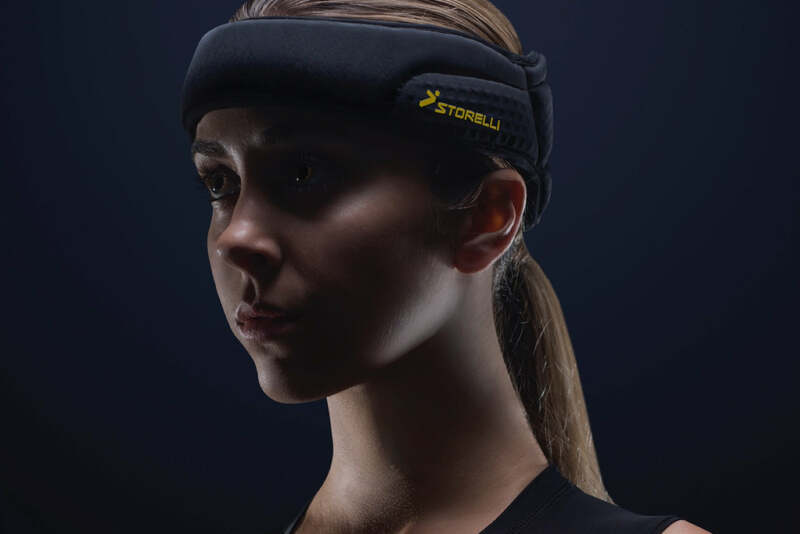 Soccer headgear has been seen on some players in Europe and the hope is that it would help prevent concussions. While the professional football league has shined a light on these brain bruises over the last few years—with 202 diagnosed concussions during regular and pre-season practices and games in 2014—women’s soccer isn’t far behind in traumatic cases. Use Your Head Soccer in general is linked so highly to this specific injury for one reason in particular: headers. “A chronic cycle of inflammation due to repetitive sub-concussive trauma may ultimately be a contributing factor, which sets players up—especially women—for an increased risk for concussions,” says Dr. Robert Glatter, MD, attending physician in the department of emergency medicine at Lenox Hill Hospital in New York City and former sideline physician for the New York Jets. “They are only beginning research but have found brain white matter can be abnormal from the repetitive shaking and banging from headers, causing damage to neural pathways,” says Dr. Nadya Swedan, MD, FAAPMR, physical medicine and rehabilitation specialist for sports injuries in New York City. “It’s not clear how severe this can be yet,” she says, but C.T.E., or chronic traumatic encephalopathy, which is degenerative brain disease linked to repeated blows to the head, has become a cause for concern in the fútbol world since incidents like Albuquerque soccer player Patrick Grang passing away at the age of 29. A posthumous examination of his brain revealed that on a C.T.E. four-point scale, he was in stage two. Should Women Be Even More Cognizant? According to a recent analysis in the Journal of Athletic Training, women soccer players suffered higher concussion rates than men at the collegiate level. “Whether this is from aggressive play or improper technique is unclear,” says Dr. Glatter. The reason may also be genetic makeup. “It’s also very clear that a woman’s brain is not the same as a man’s brain in many, many respects, not just in terms of the way women think,” Dr. Robert Stephens, an associate professor at Johns Hopkins University School of Medicine who specializes in brain injury, told Rueters.com. “It’s different in terms of the actual anatomy.” Concussions in women tend to be more severe and take longer to heal, he explained; though he did also point out that many concussions in males go undiagnosed because players don’t want to leave the game. “It could have to do with the fact that women have weaker necks and shoulders than men,” says Dr. Swedan. Hormones are said to possibly play a role as well, with progesterone levels affecting headaches, dizziness, and nausea. We’ll just have to wait and see if anyone is sporting them on June 6—not that we needed any more reasons to watch the games.